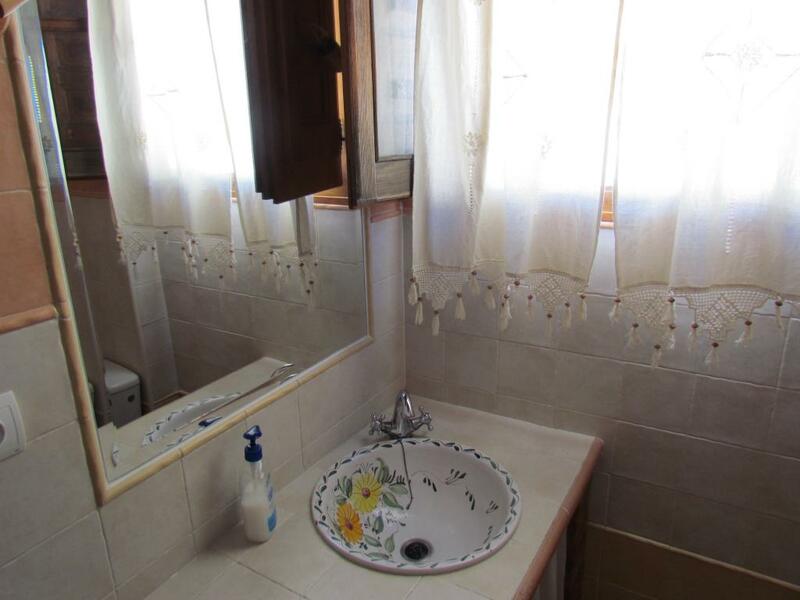 Tiene 4 habitaciones. 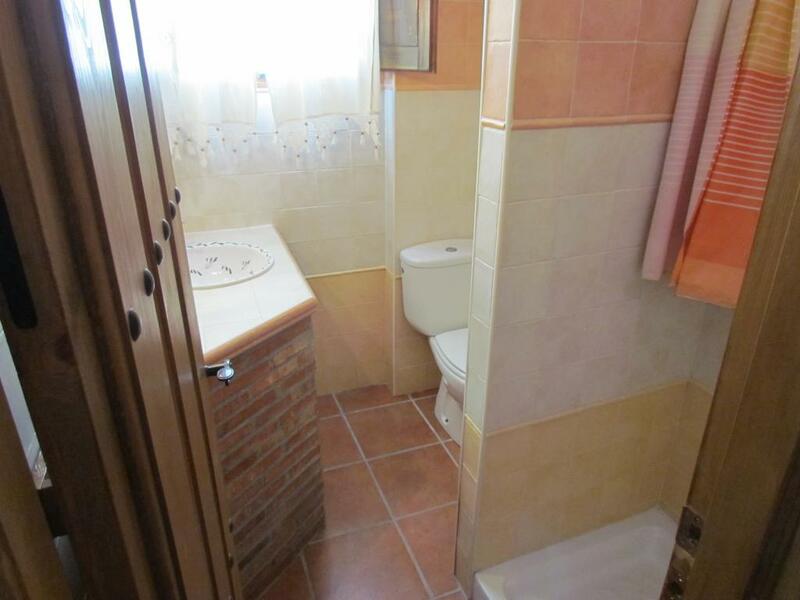 Dos de matrimonio y dos con dos camas individuales. 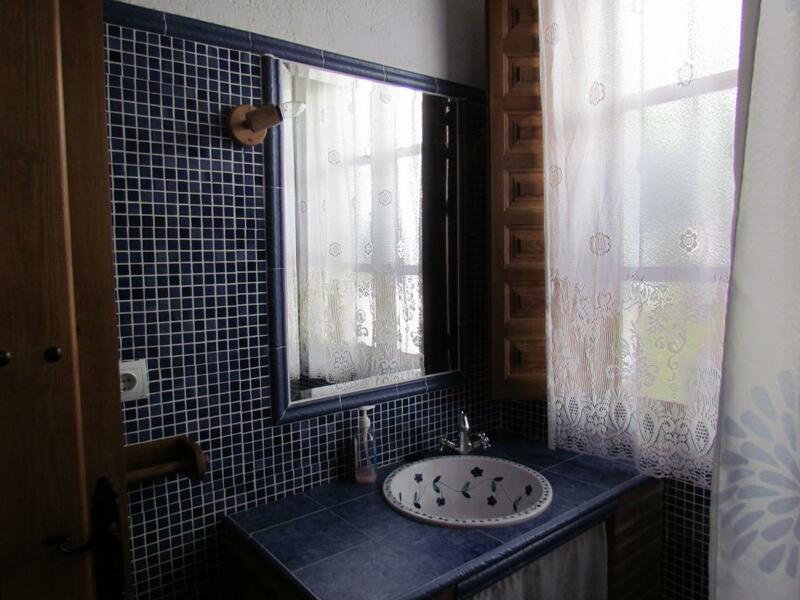 Dos baños. 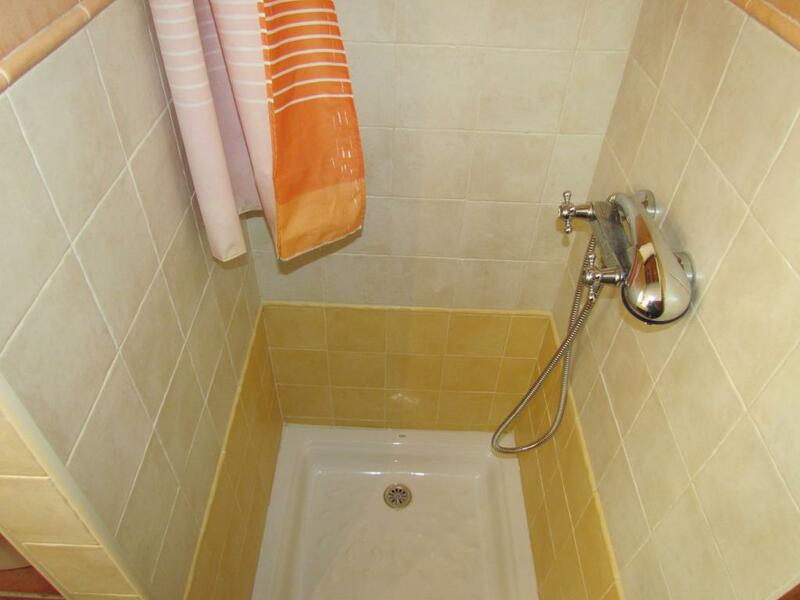 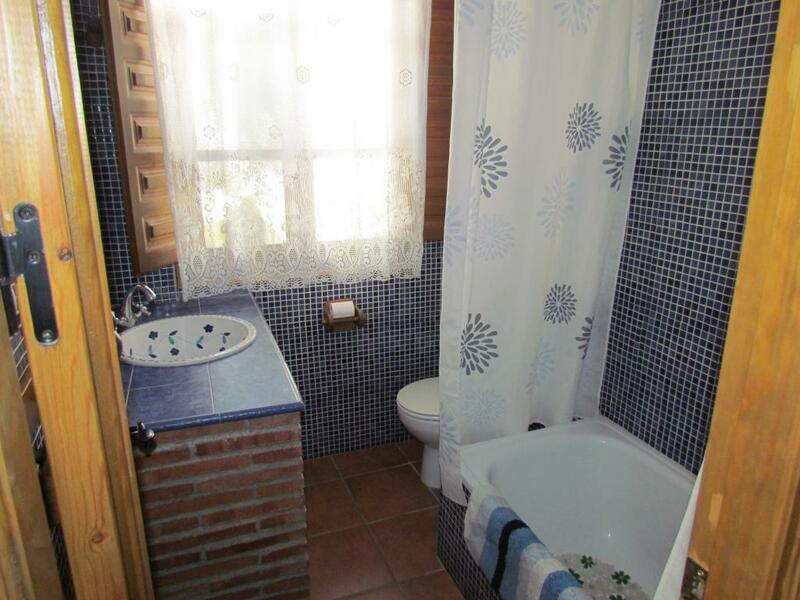 Uno con bañera y otro con ducha. 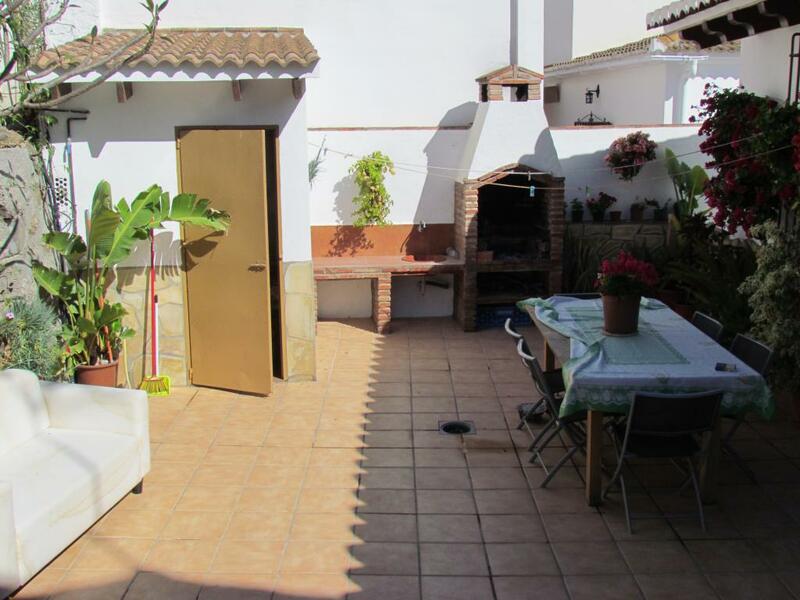 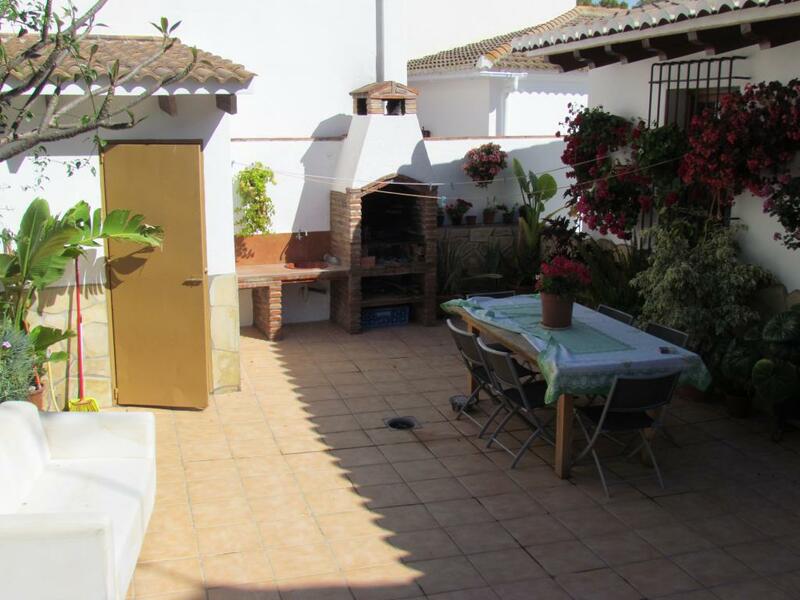 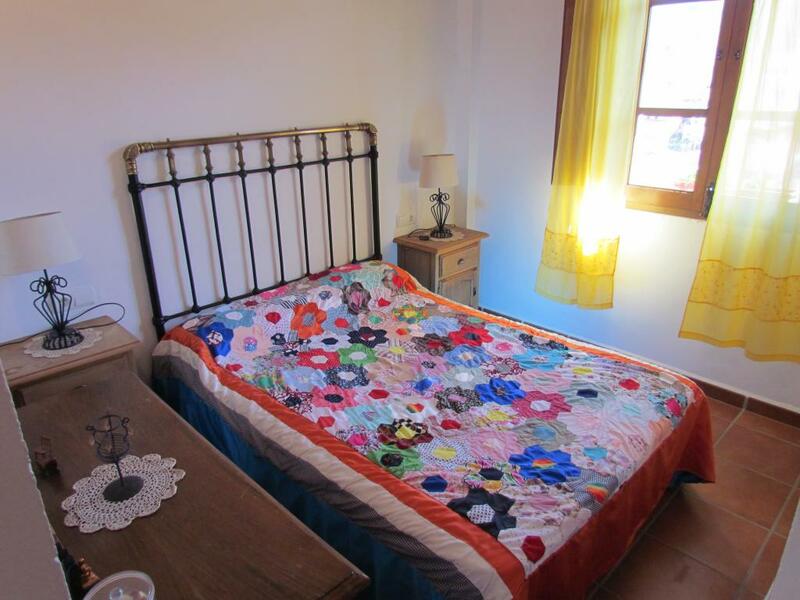 Beautiful house in El Borge with hand-carved wooden ceiling, American kitchen, spacious with double terrace, one with spectacular views and sunsets and another with barbecue. 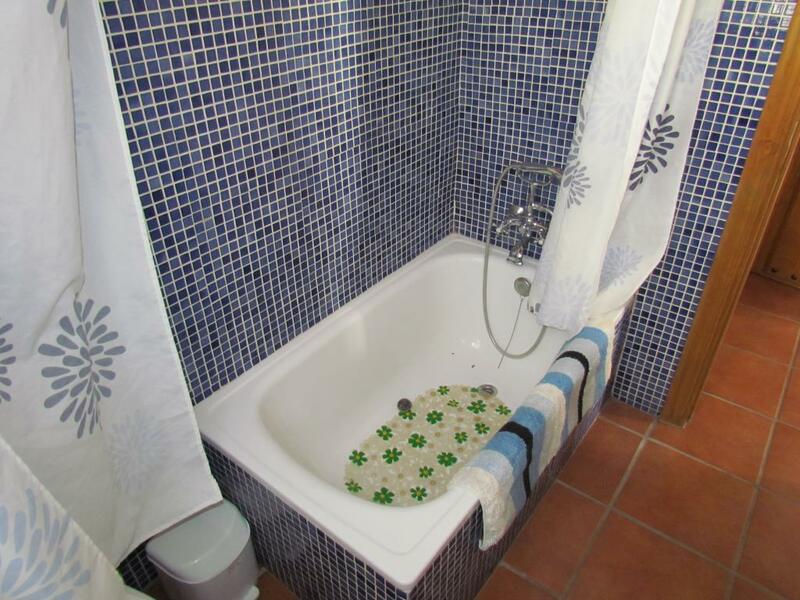 Perfect for a relaxing family getaway. 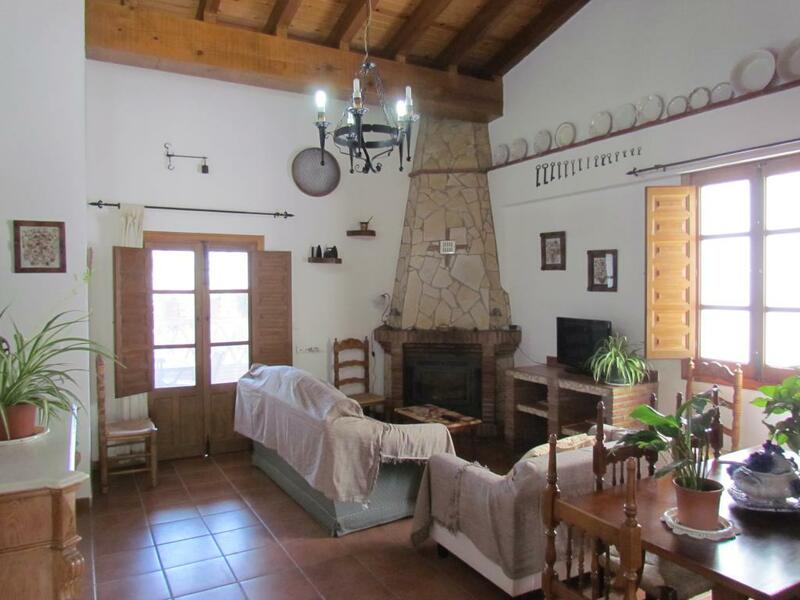 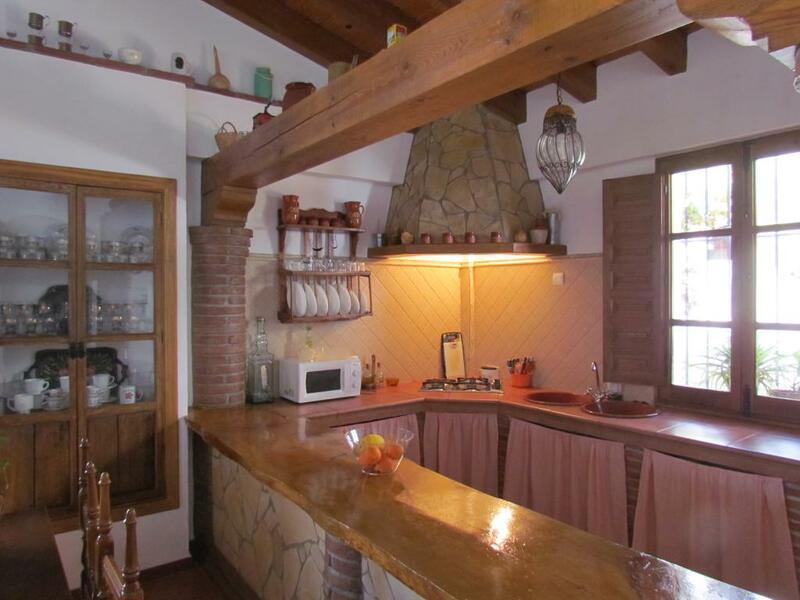 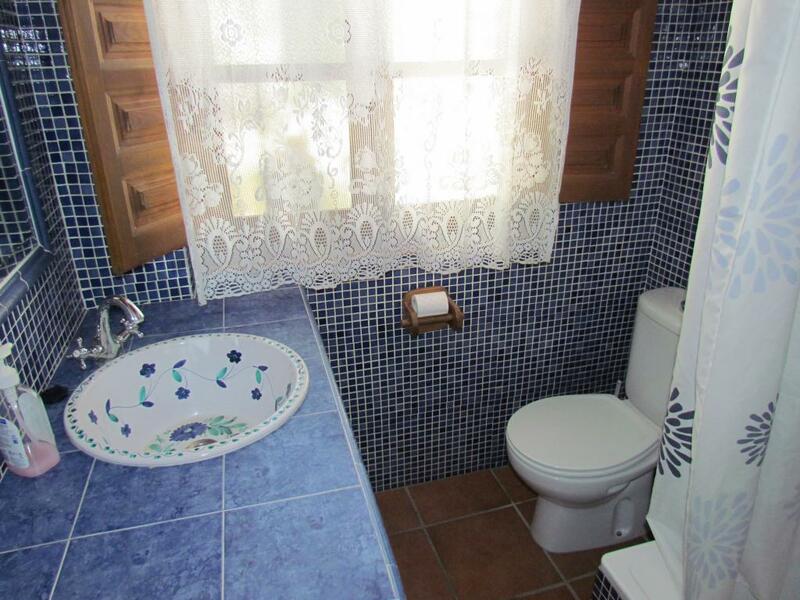 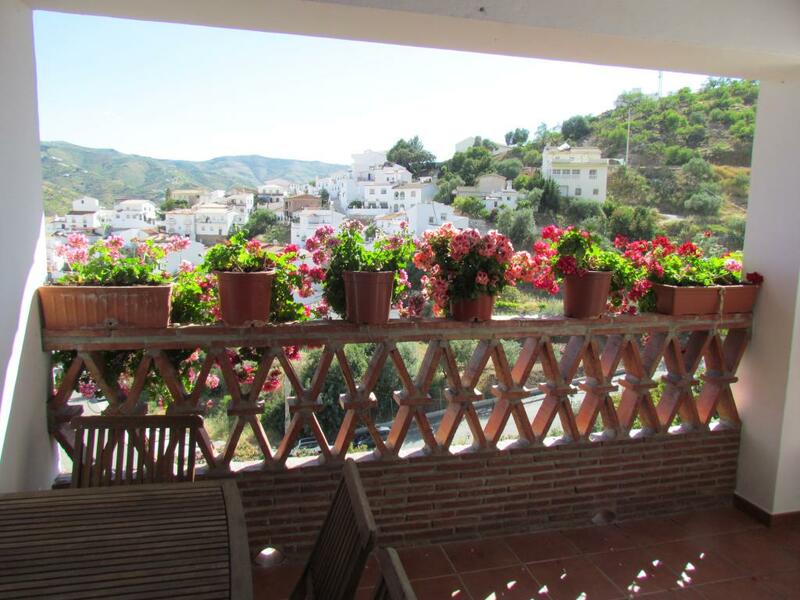 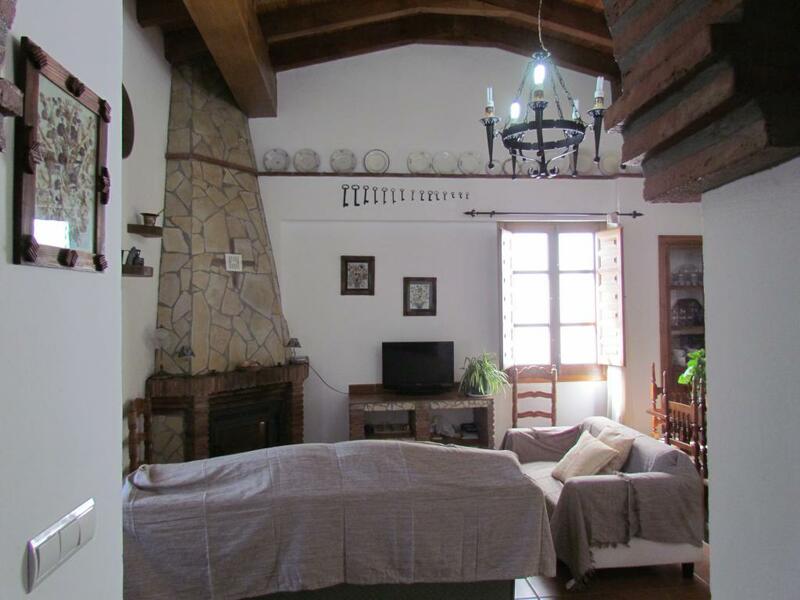 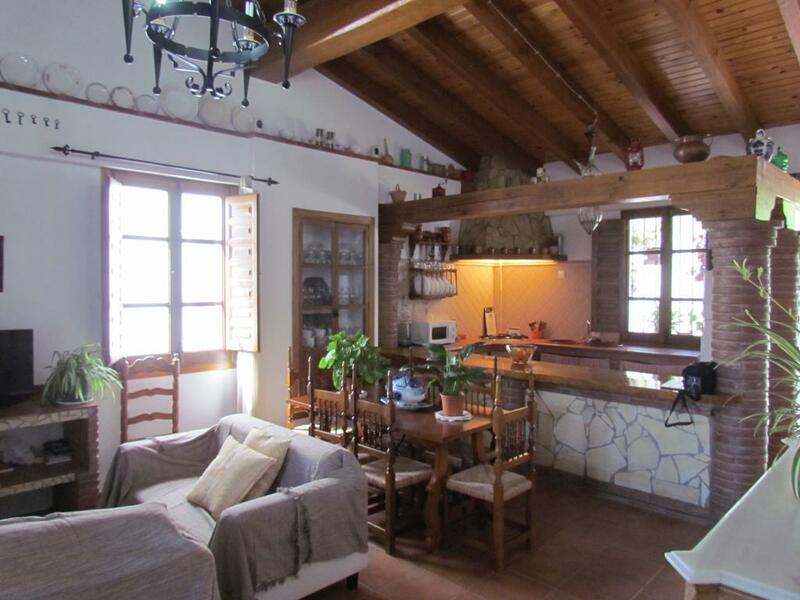 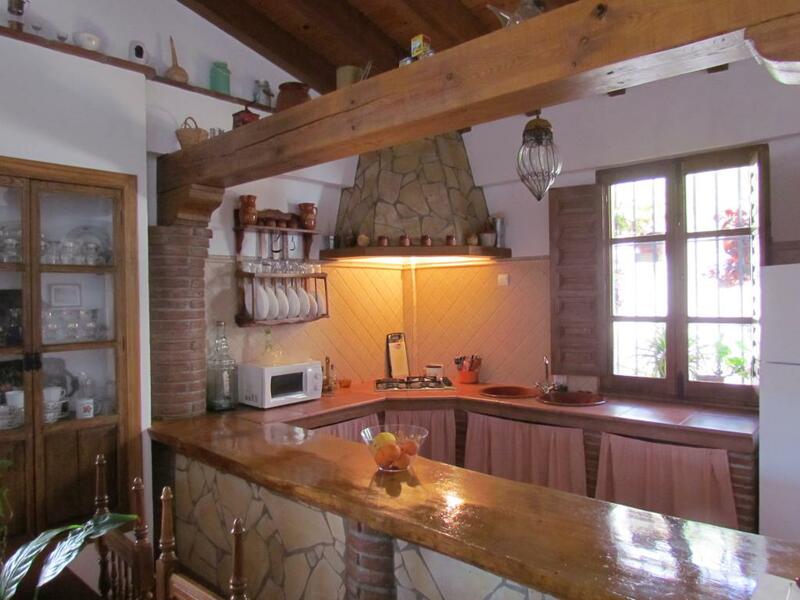 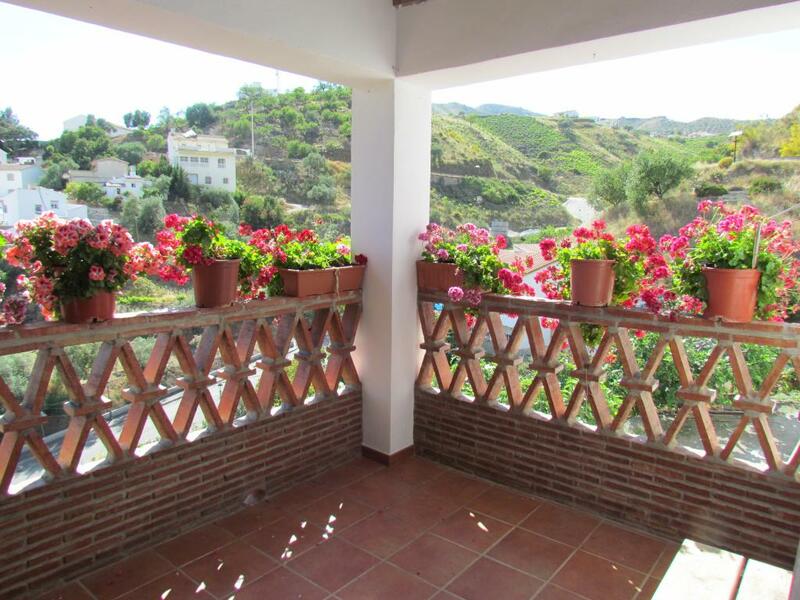 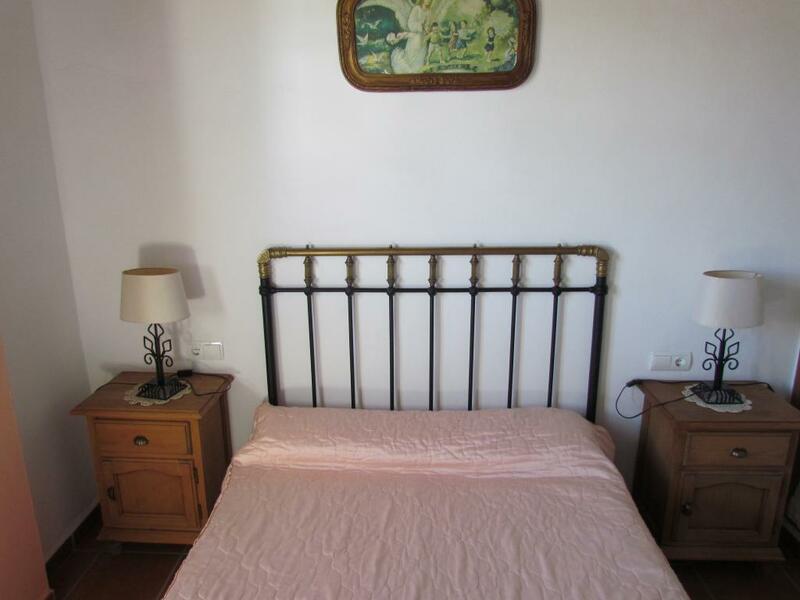 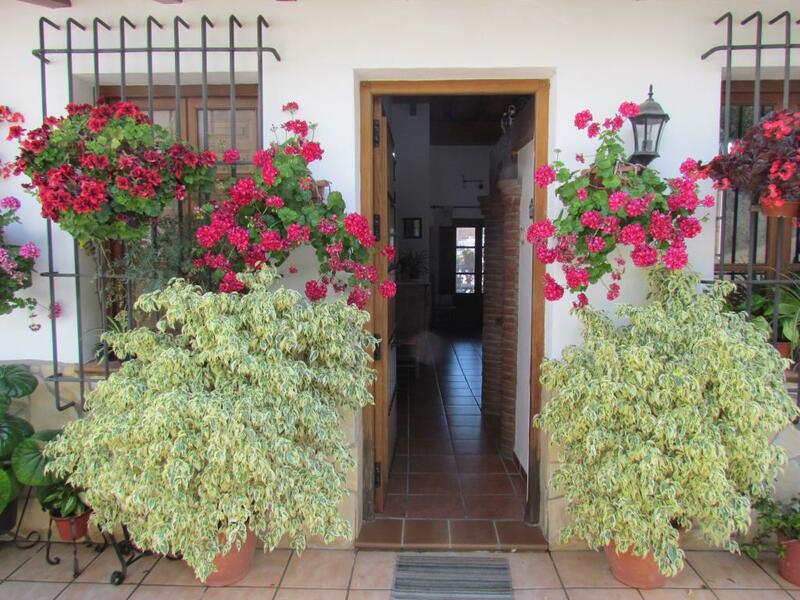 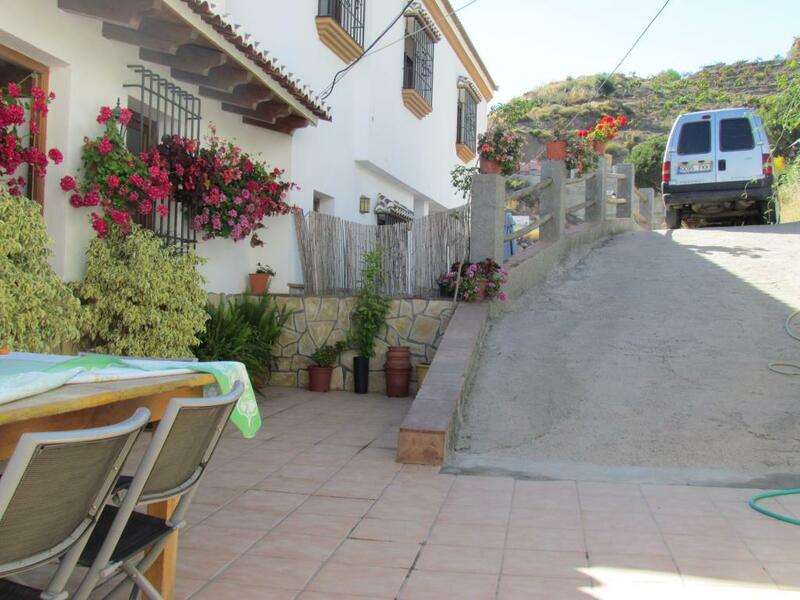 Spectacular country house in the town of El Borge. 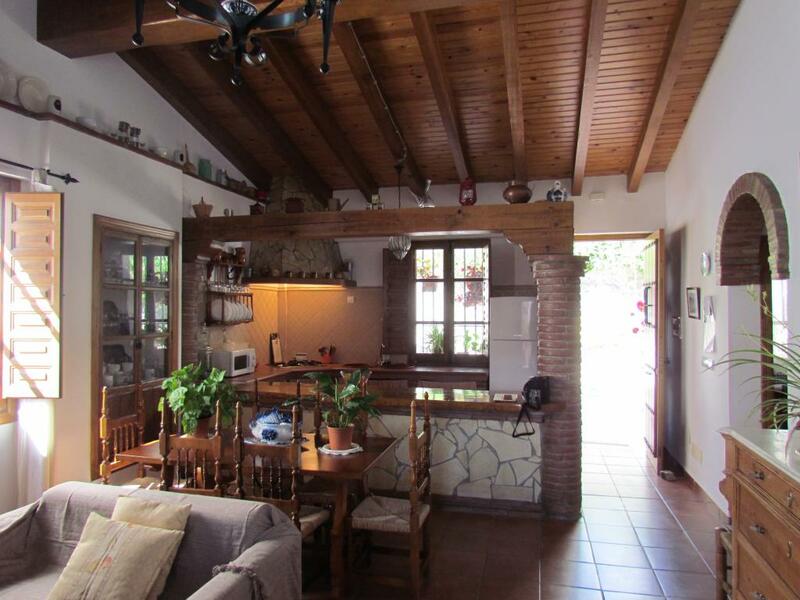 House for 8 people with high ceilings. 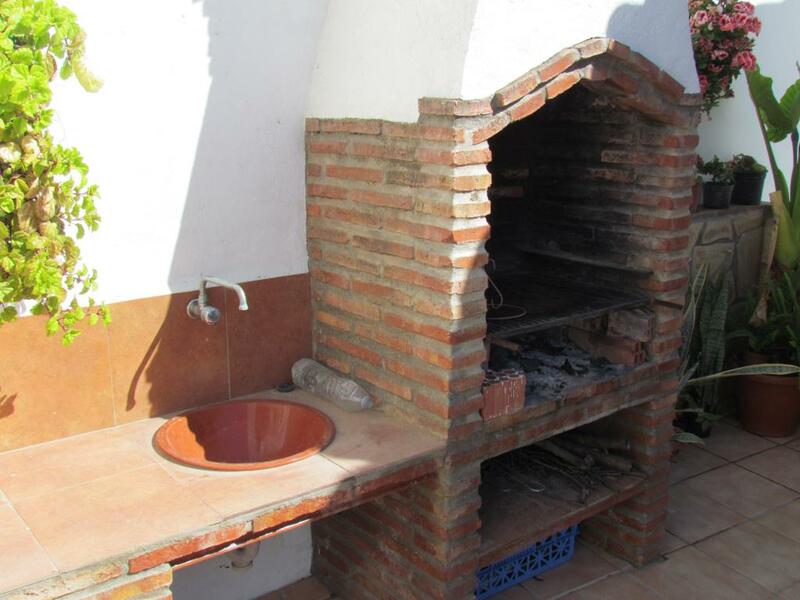 Spectacular views It has barbecue. 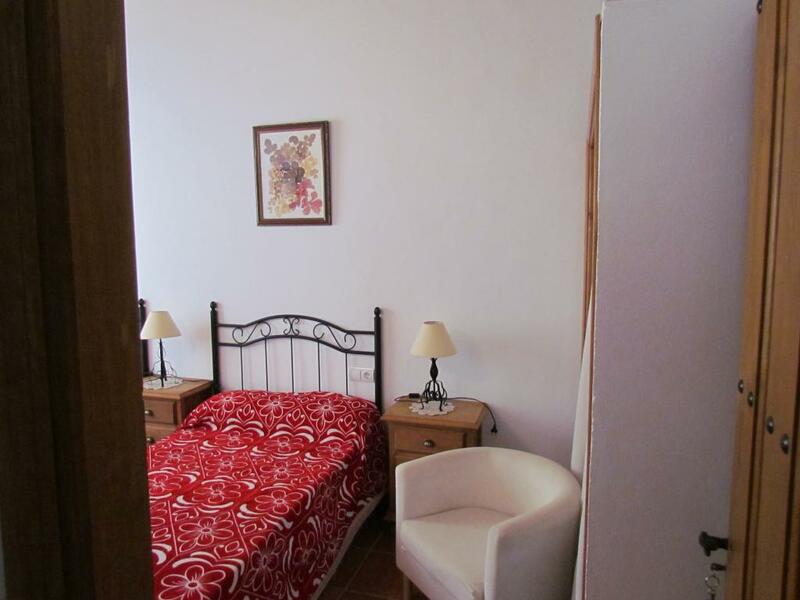 It is ideal for family holidays. 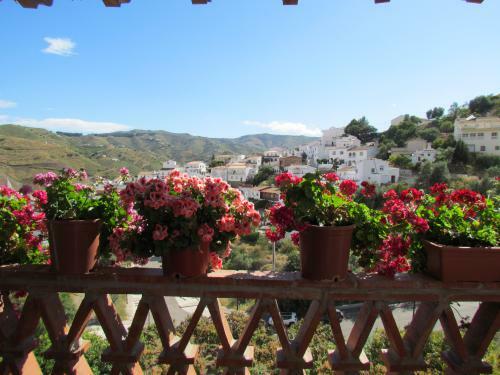 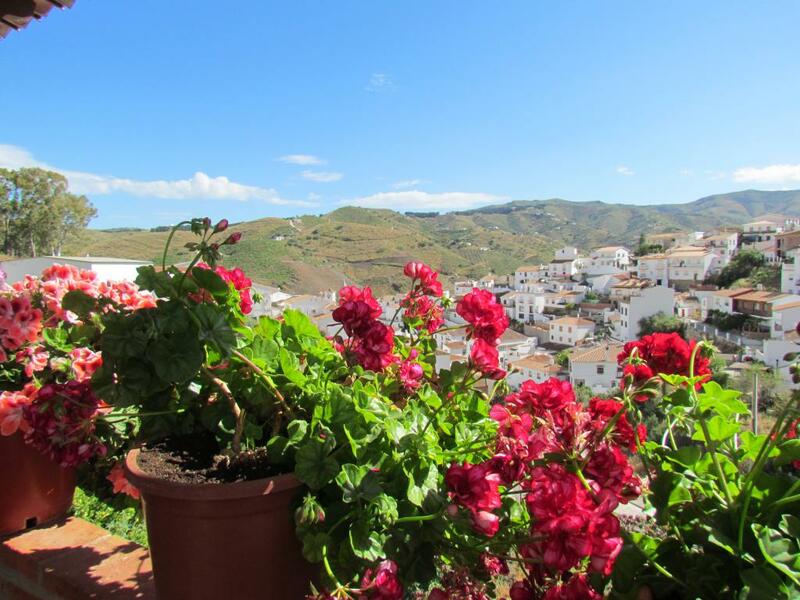 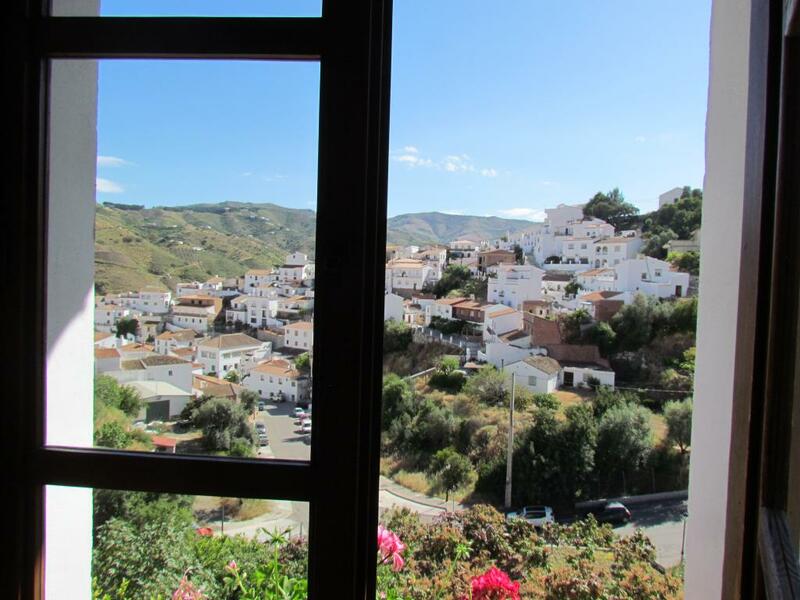 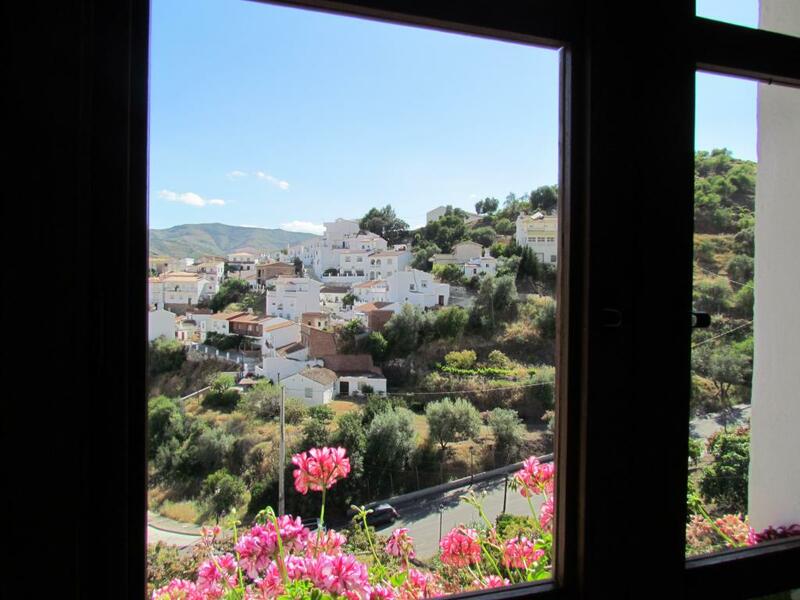 Ideal also for hiking, visit the towns of aldededor of the region of the Axarquía. 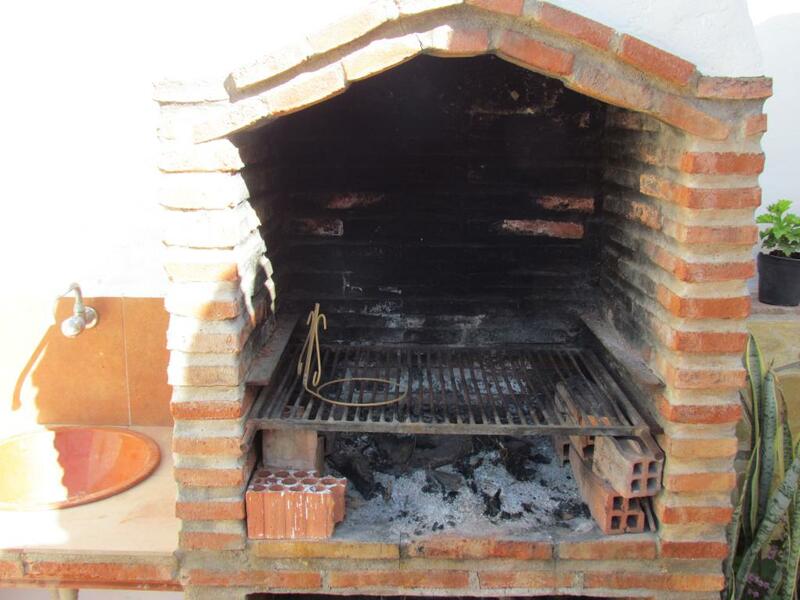 The gastronomy of the region is spectacular for its variety and quality. 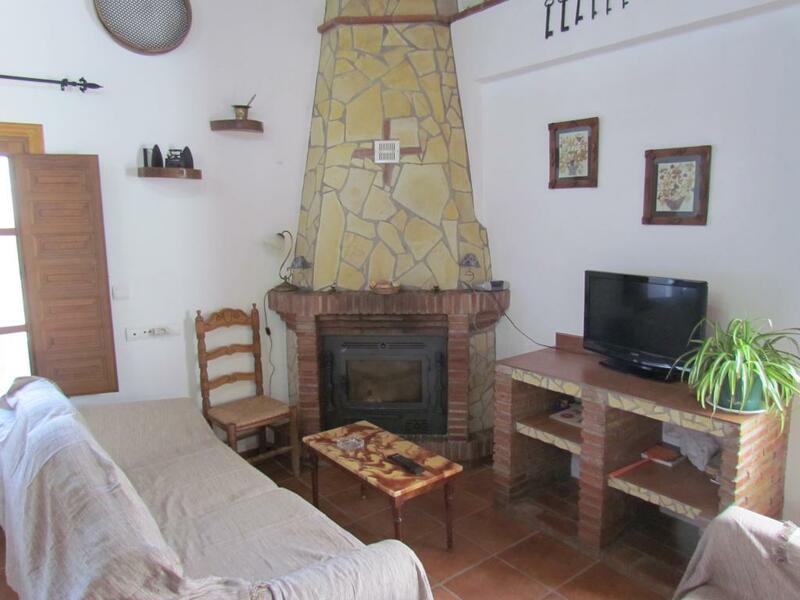 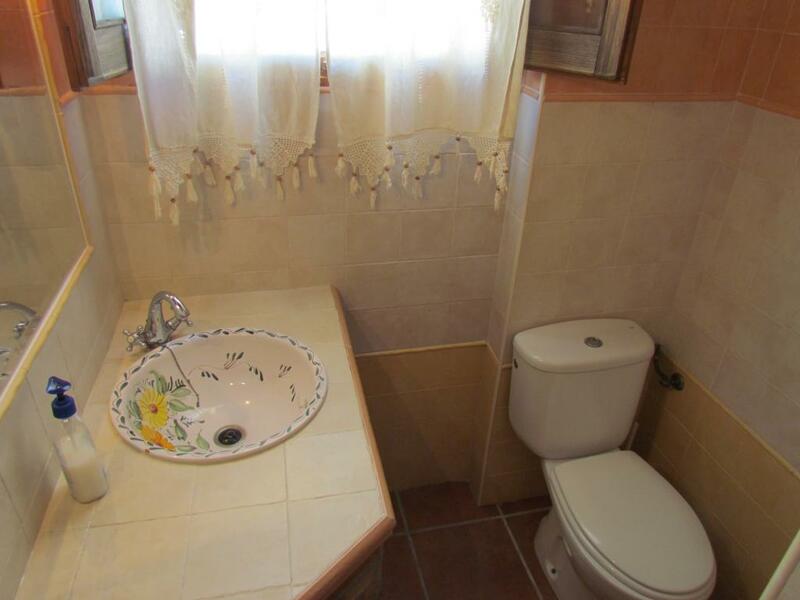 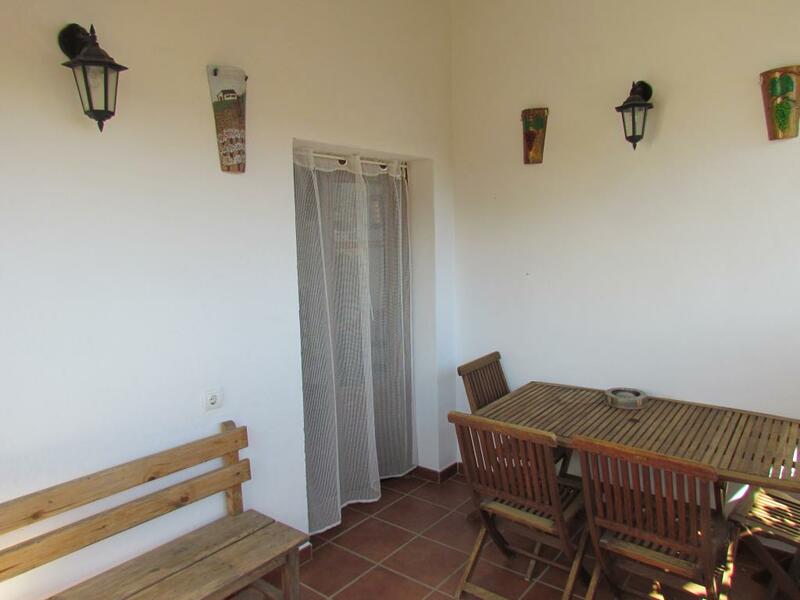 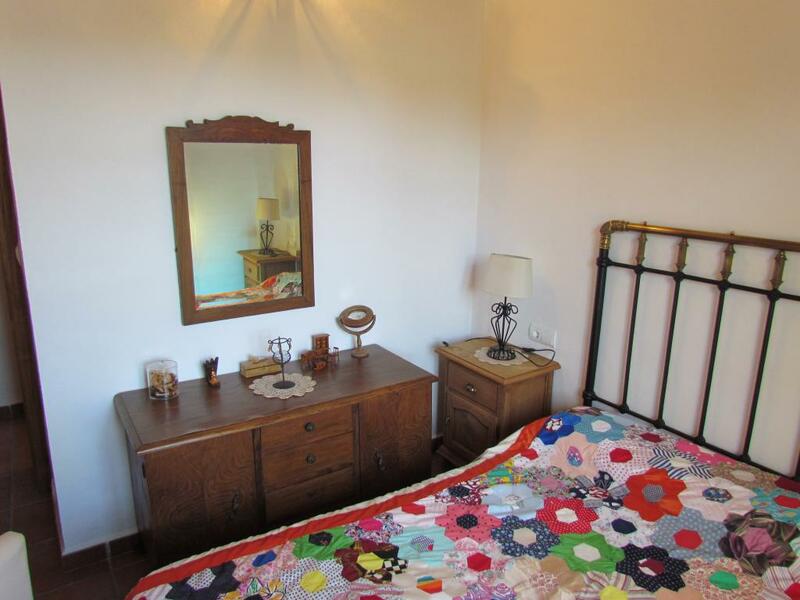 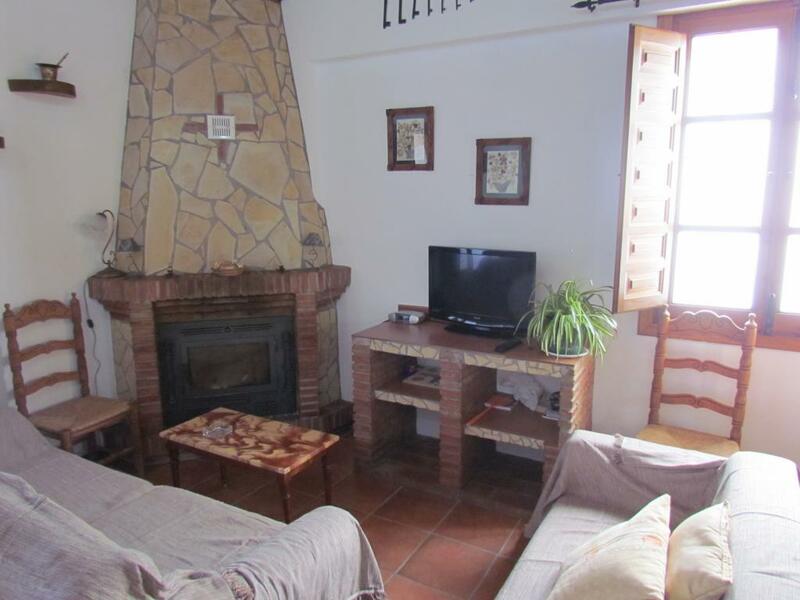 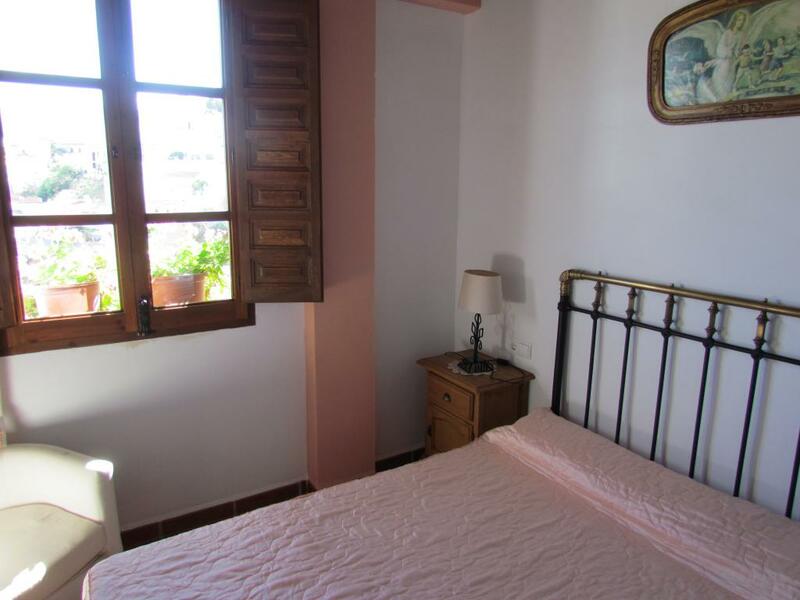 Very quiet area and 18Km from the coast of Torre del Mar. 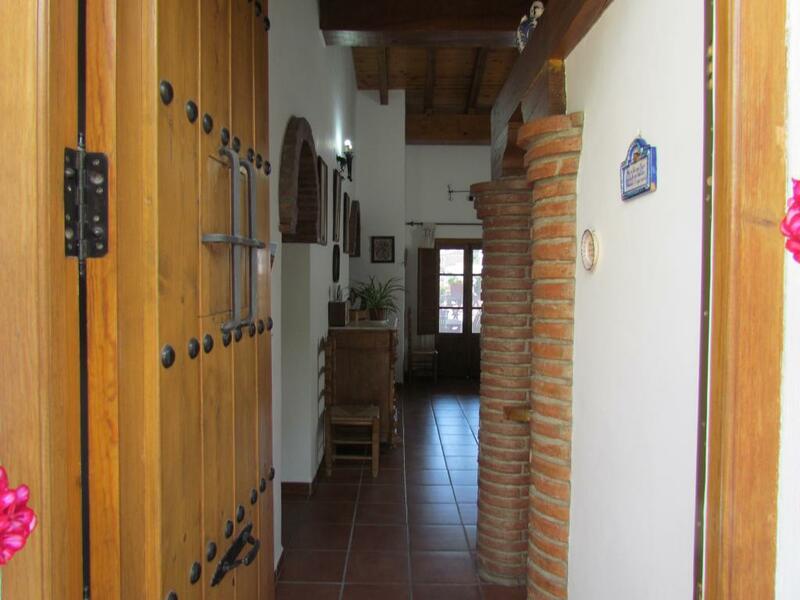 We look forward to welcoming you to Apartamento Vista Paraiso and trust you have a relaxing and enjoyable stay.